Rev. Keith Wolderich was born in Brooklyn, New York. He grew up on Staten Island where he attended Bethany Lutheran Brethren Church and came to believe in Jesus Christ as his Savior. He graduated from Nyack College in 1996 and went onto Theological Seminary. In 2006 he graduated from Lutheran Brethren Seminary in Fergus Falls, Minnesota. Keith has served congregations in Succasunna, New Jersey, Fergus Falls, Minnesota, Bellingham, Washington, and Ferndale, Washington. 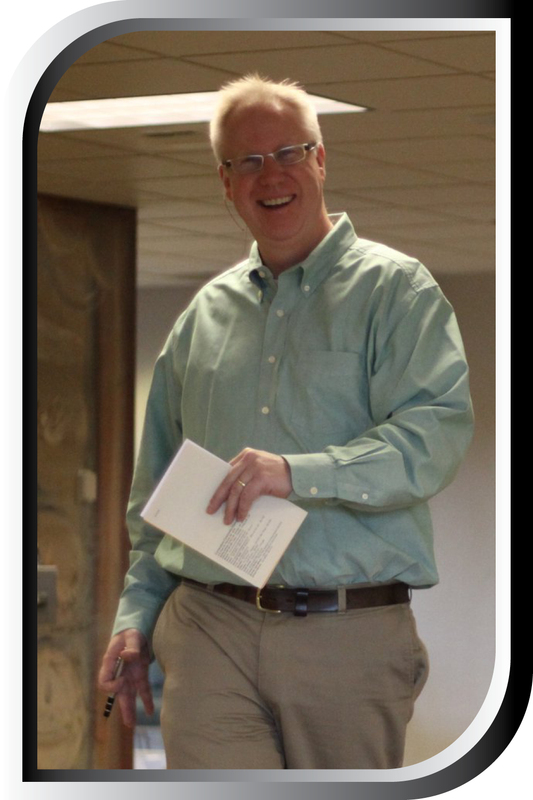 He currently serves as co-pastor at Grace Lutheran Brethren Church in Bismarck, North Dakota. He and his wife Donna have three children.